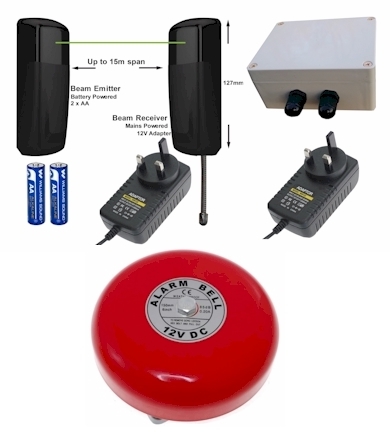 The control box contains a wireless receiver module to receive the signal from the reliable beam detector and a timer module to be able to adjust the length of time you can power the alert bell. The control box has it's own 12V 2A power adapter and can be placed away from the wireless beam / entrance if required. The alarm bell has a more welcoming alert sound than a siren or buzzer. 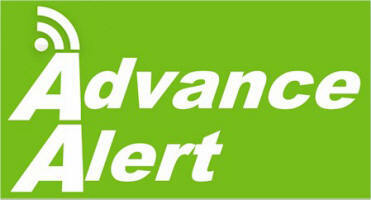 1 x Advance Alert complete wireless infrared beam.